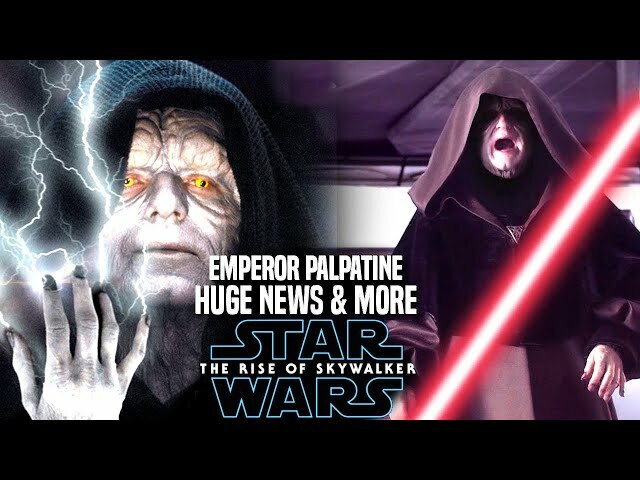 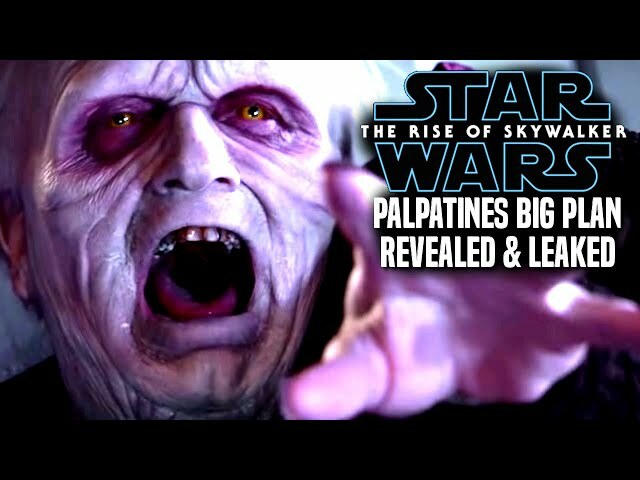 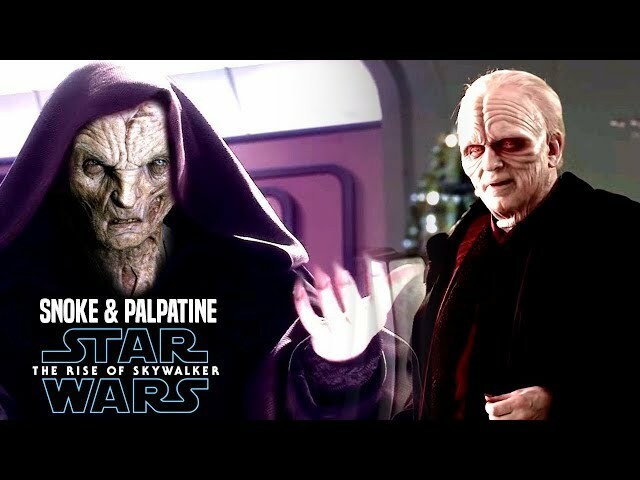 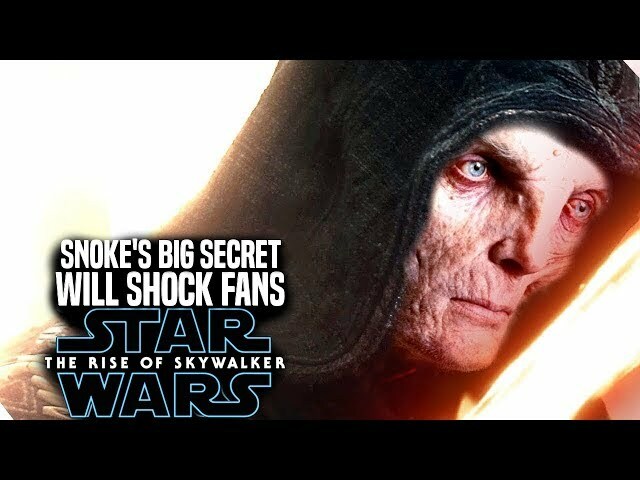 Star Wars The Rise Of Skywalker trailer left fans wondering as to why we heard the voice of emperor palpatine by Ian Mcdiarmid. 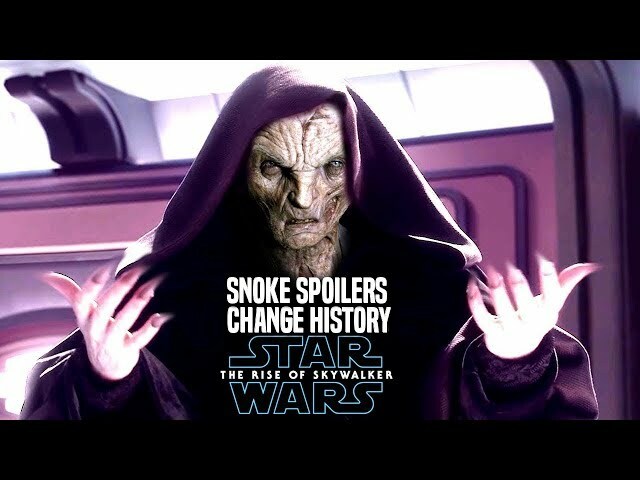 We know that jj abrams confirmed he is back in the film..however what does this make of snoke? 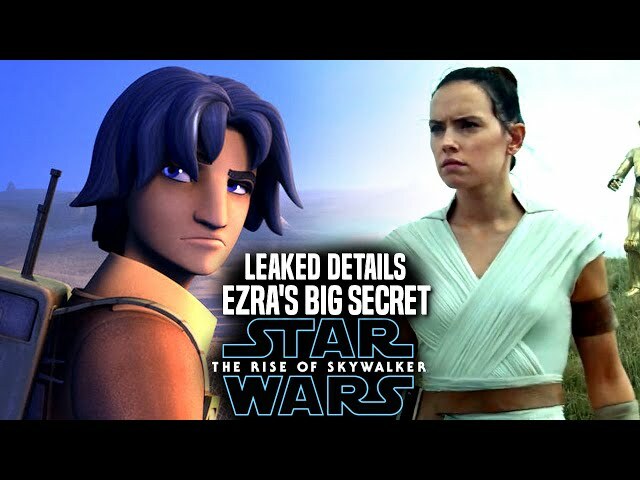 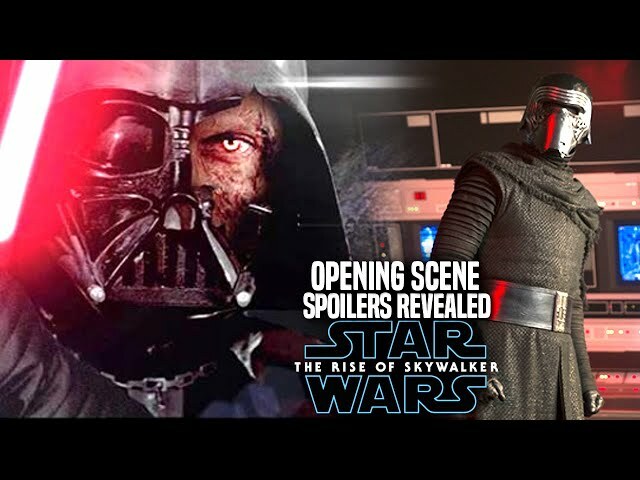 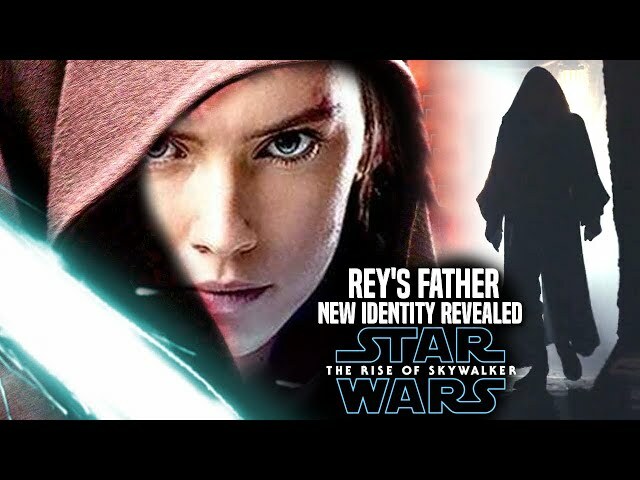 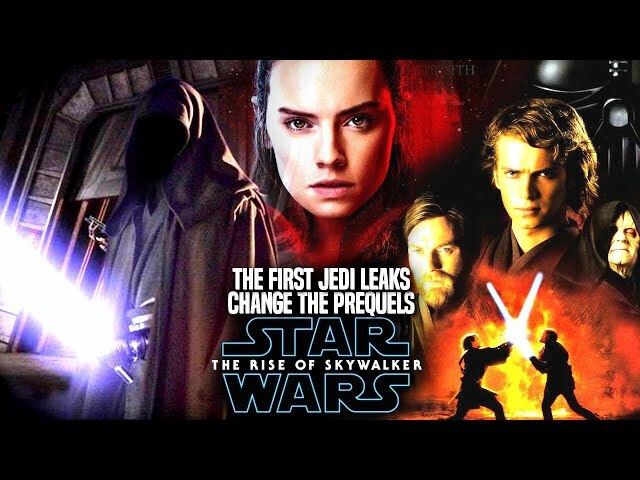 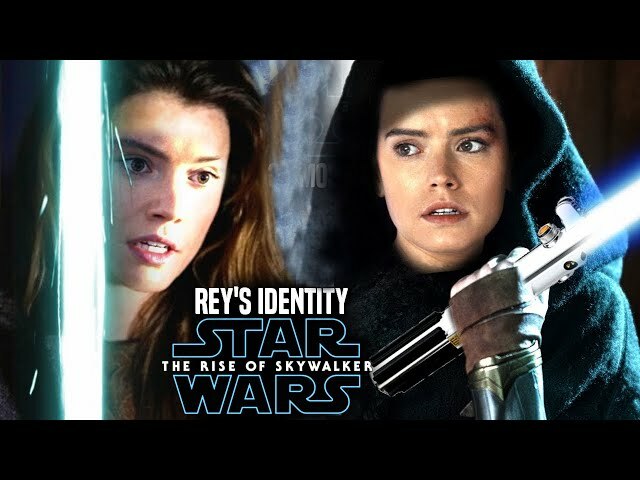 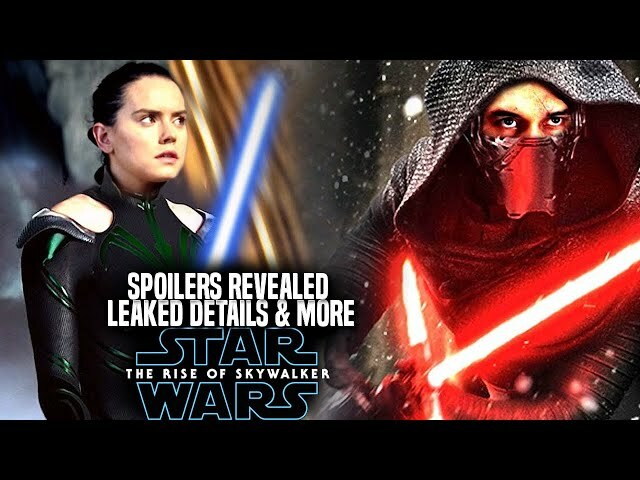 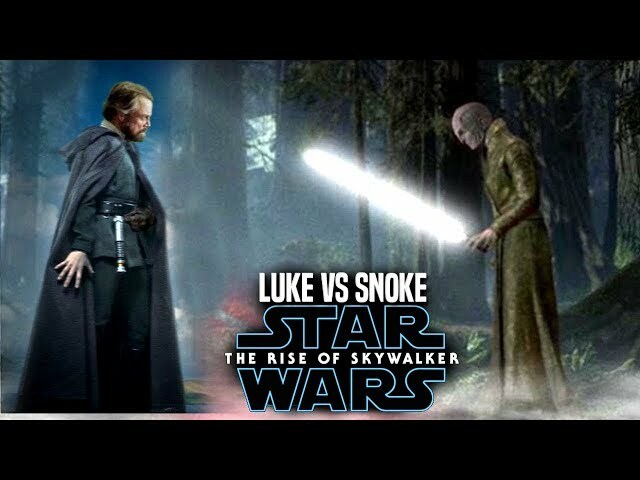 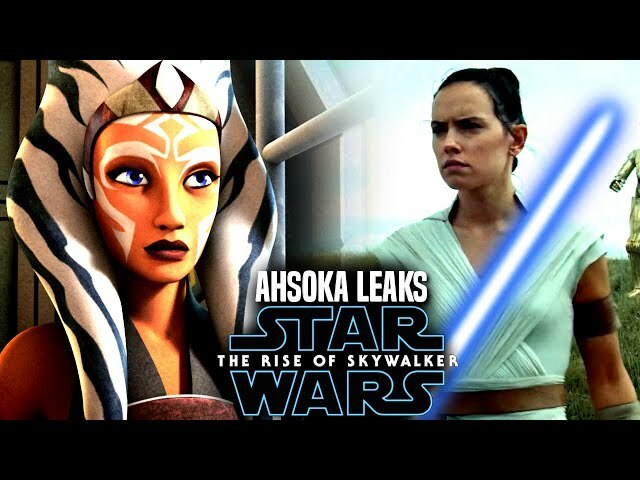 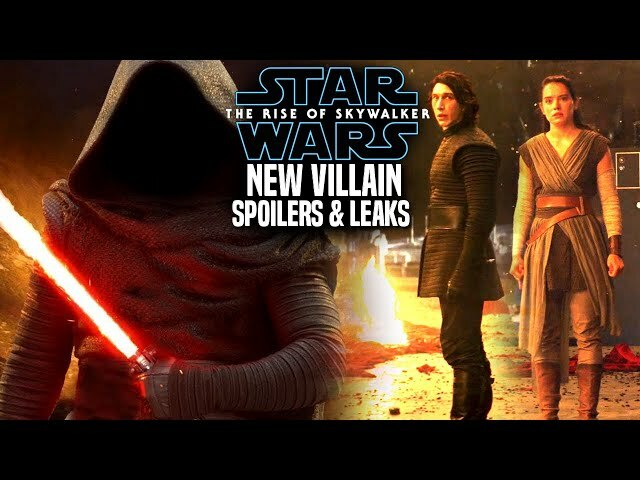 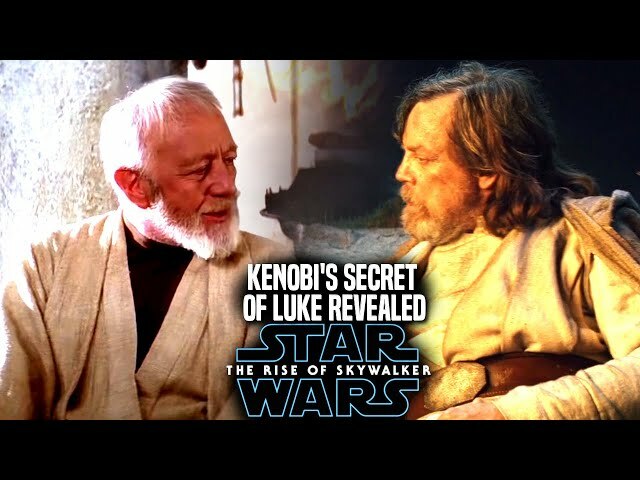 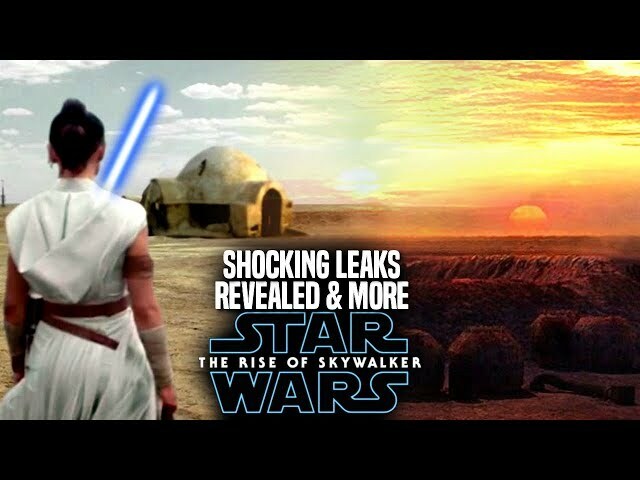 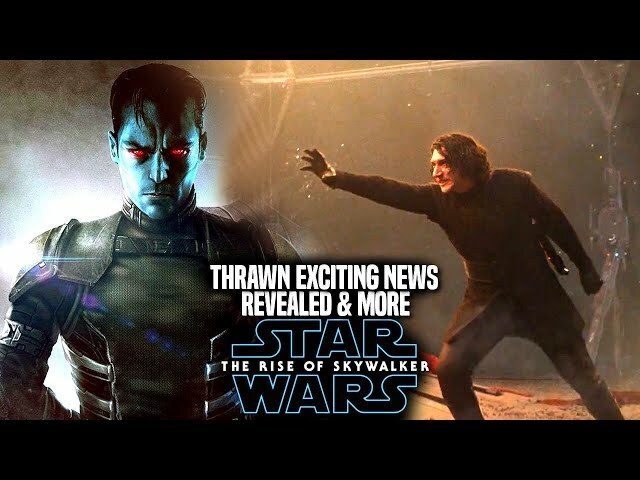 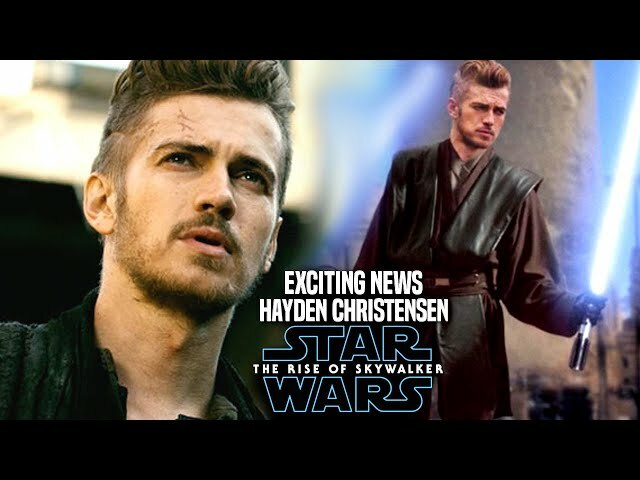 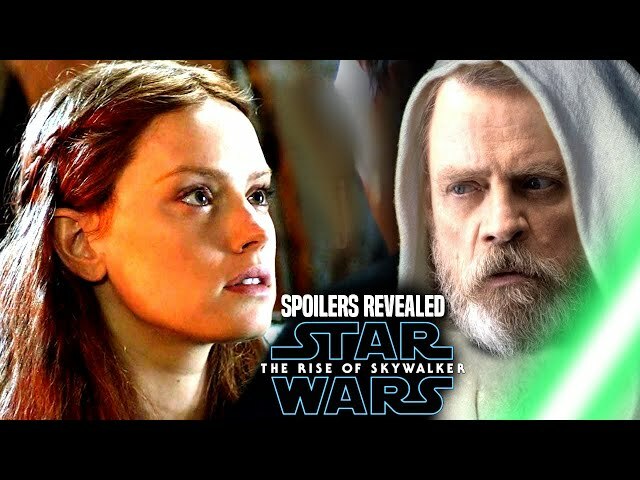 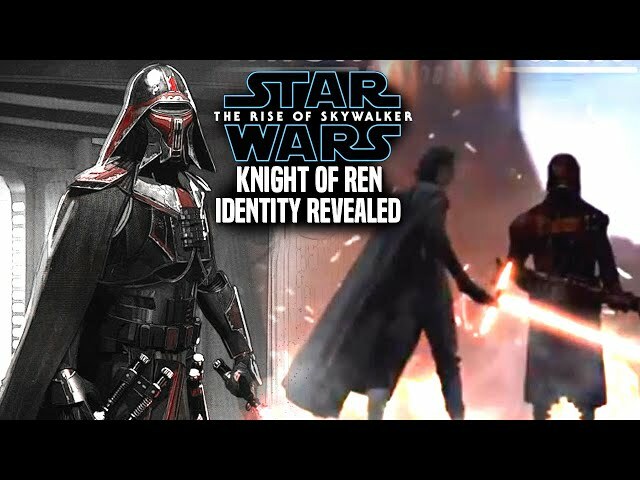 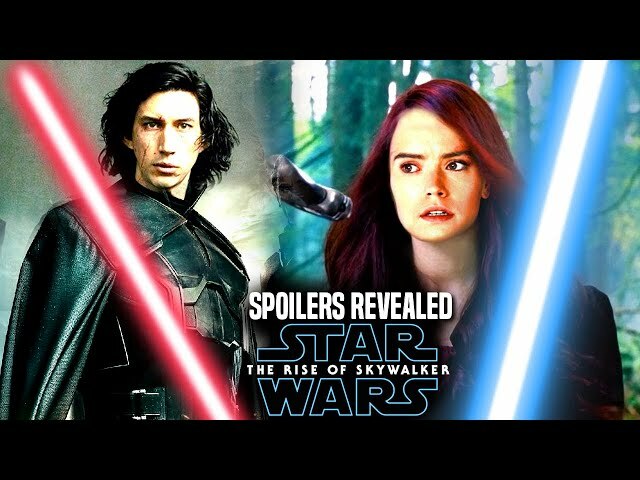 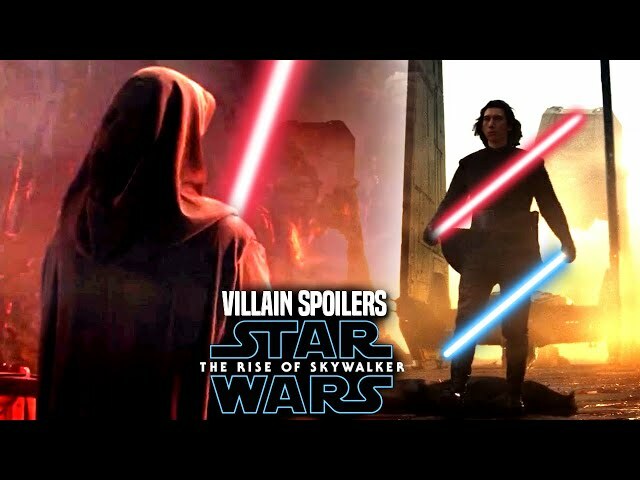 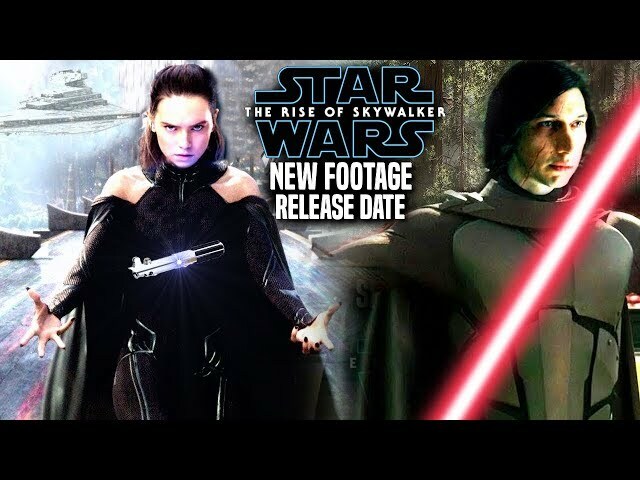 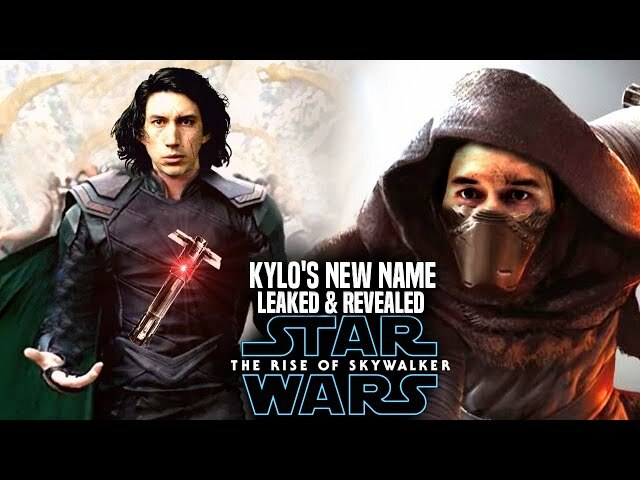 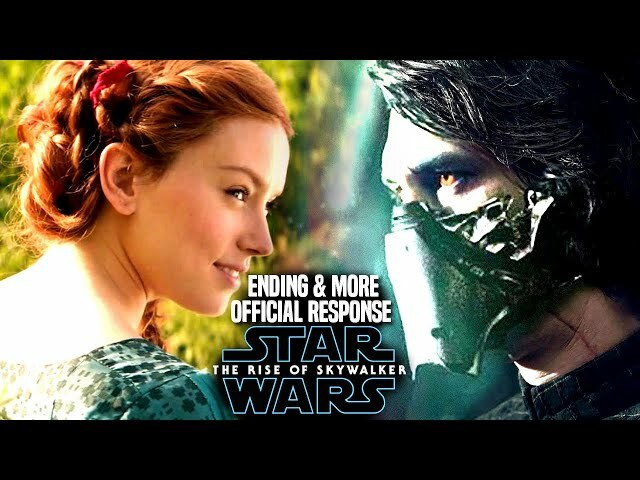 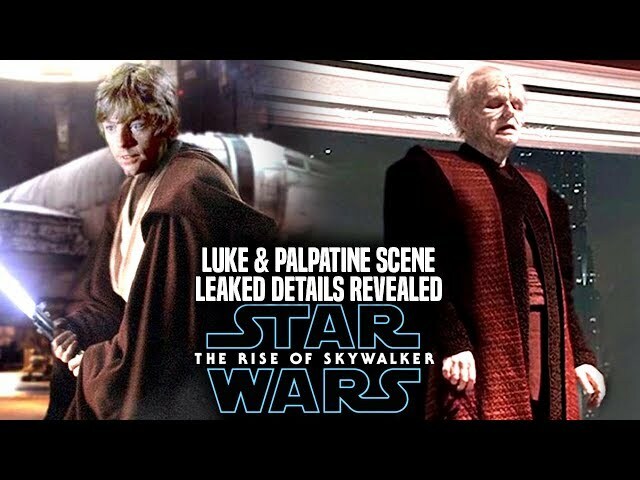 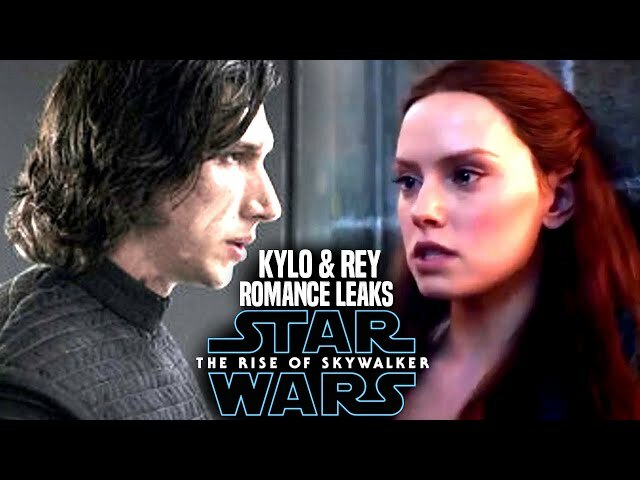 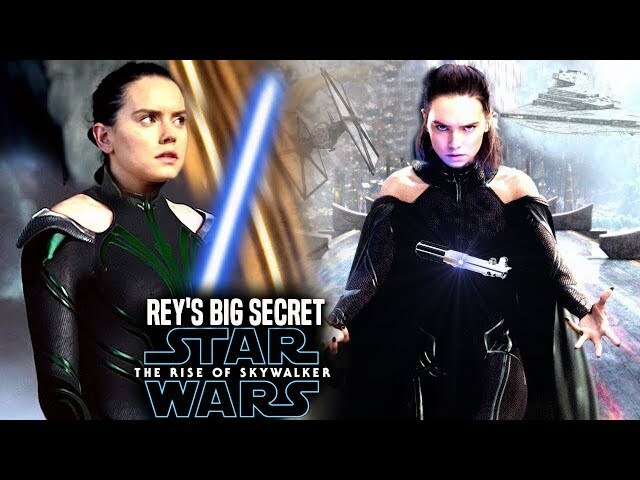 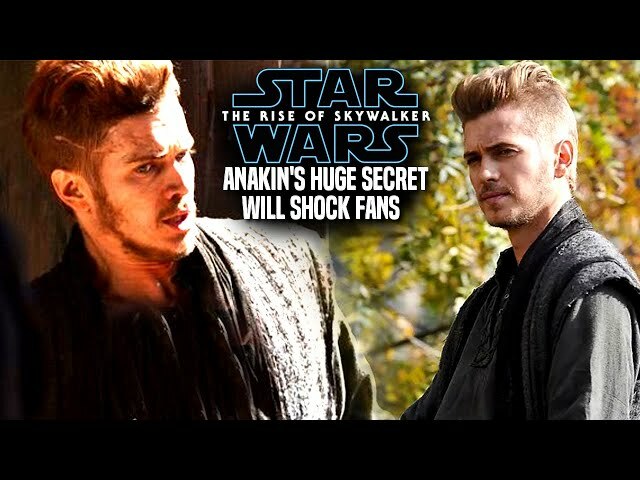 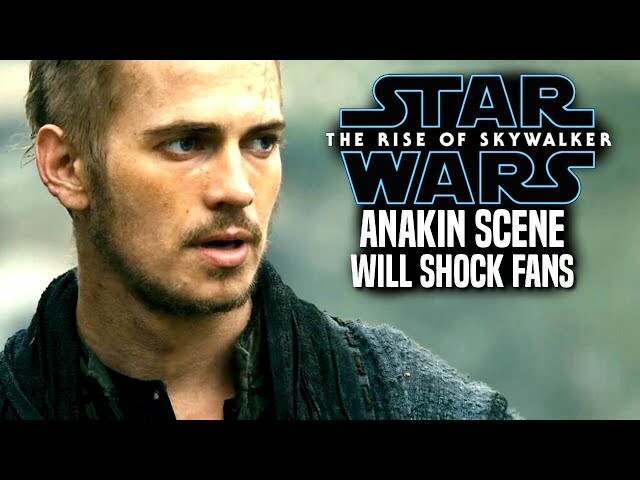 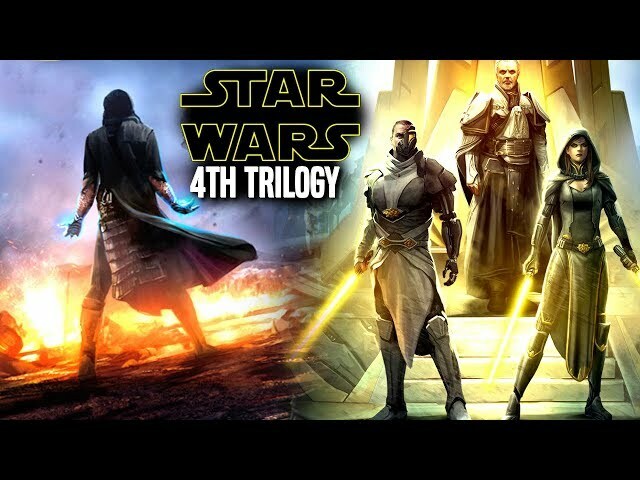 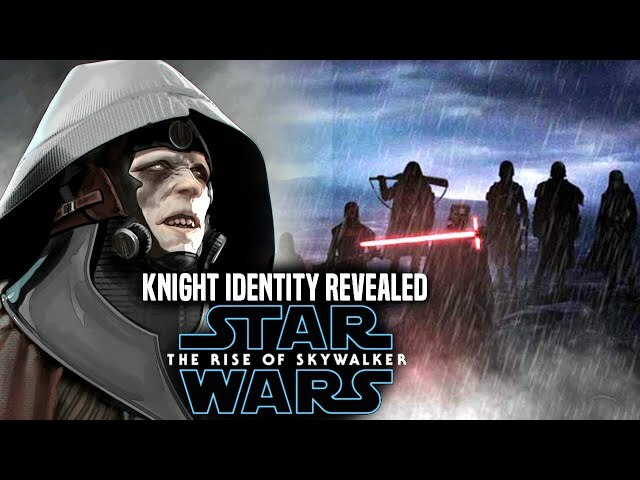 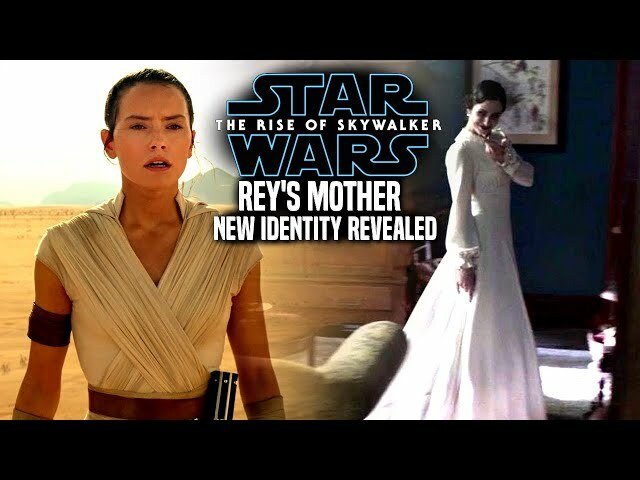 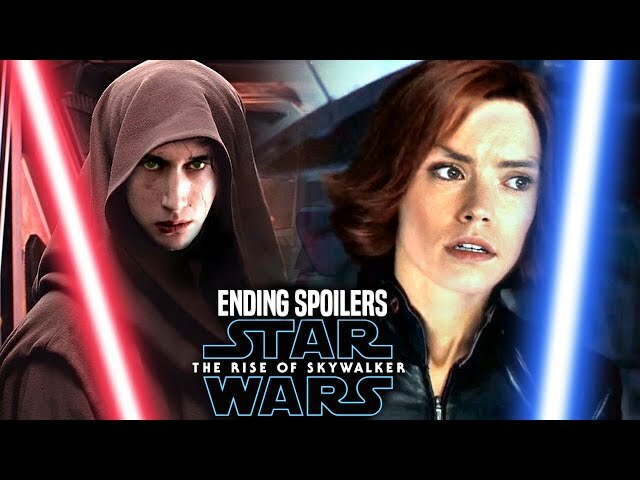 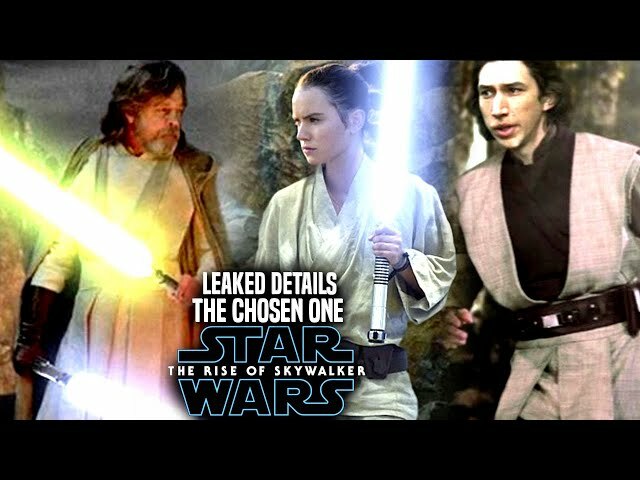 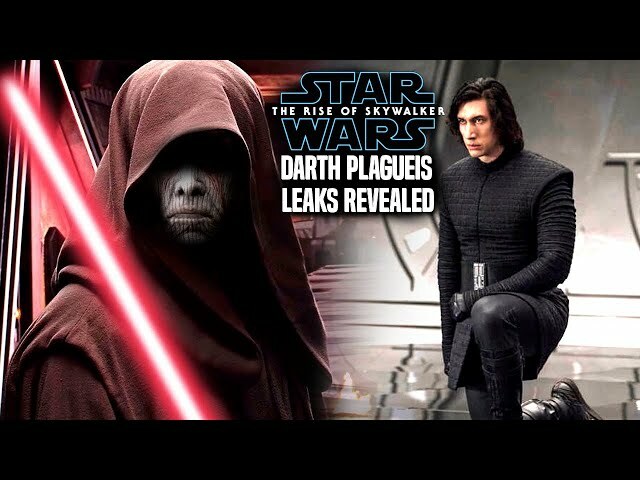 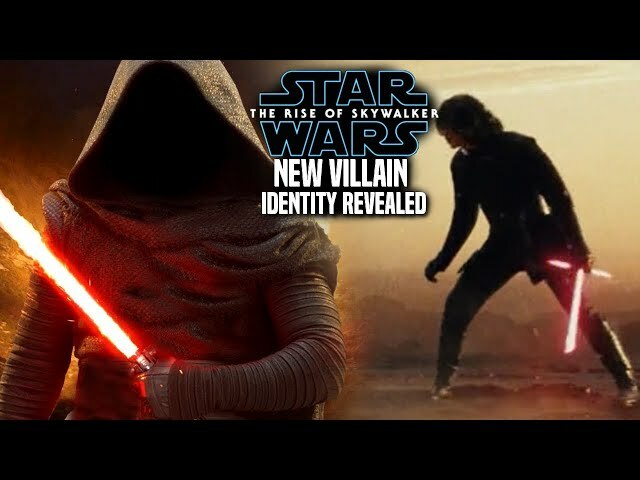 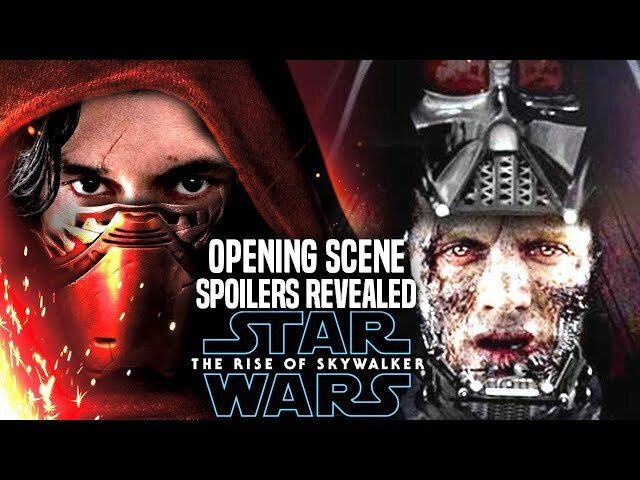 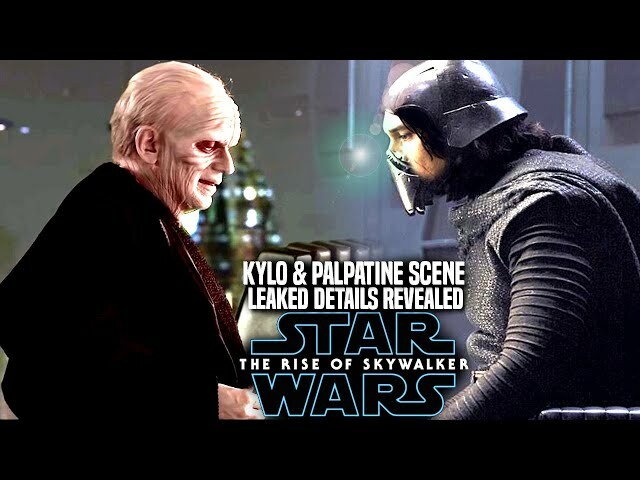 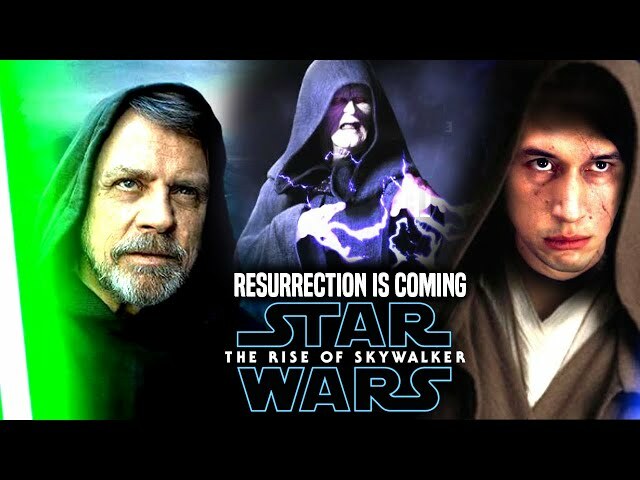 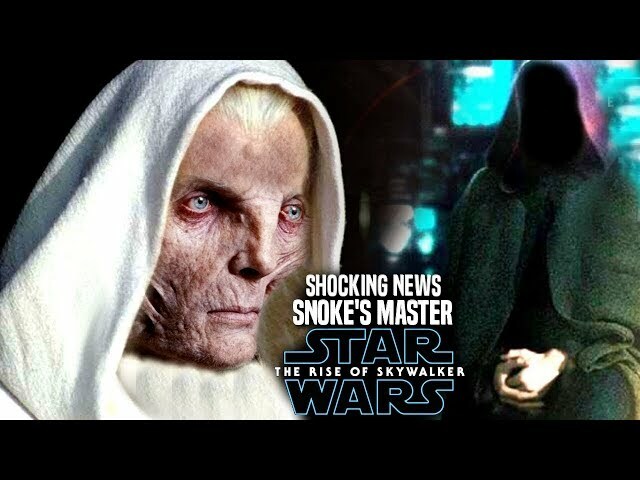 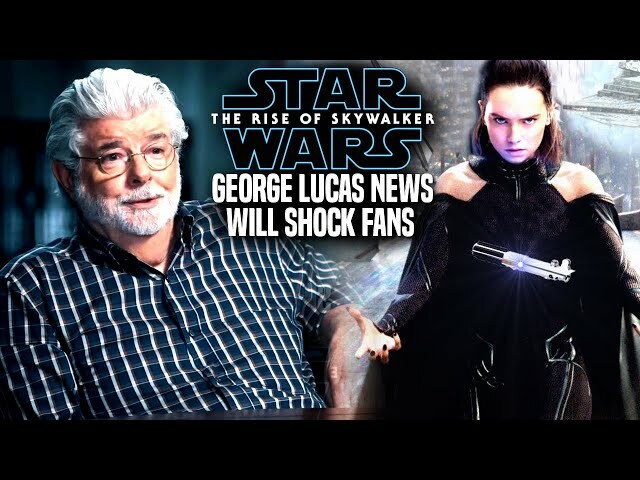 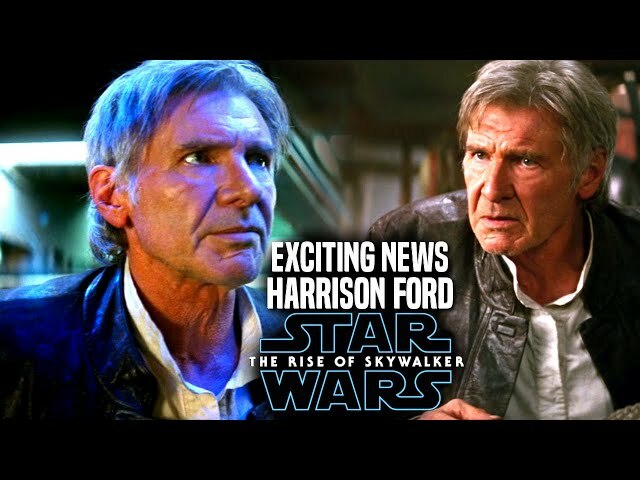 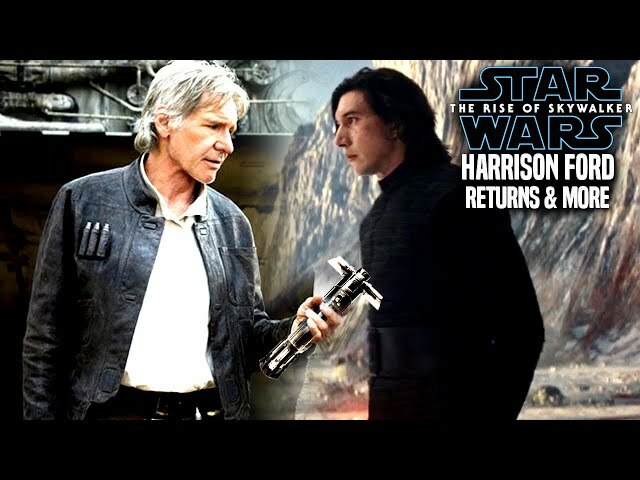 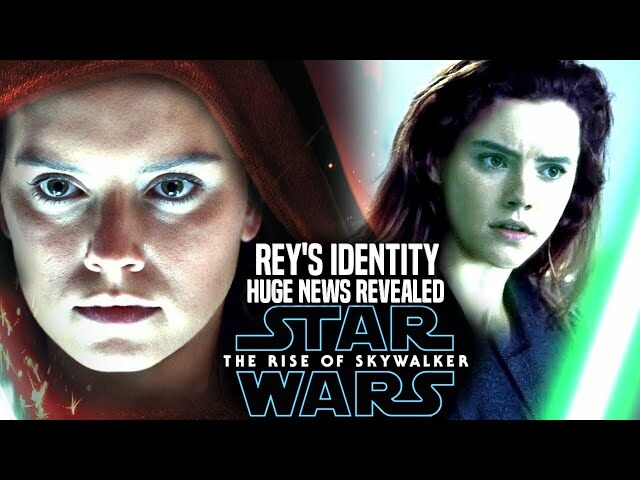 We will be going into some star wars the rise of skywalker spoilers....potential spoilers of course since the star wars episode 9 spoilers have to do with snoke's identity and other characters as well in the film. 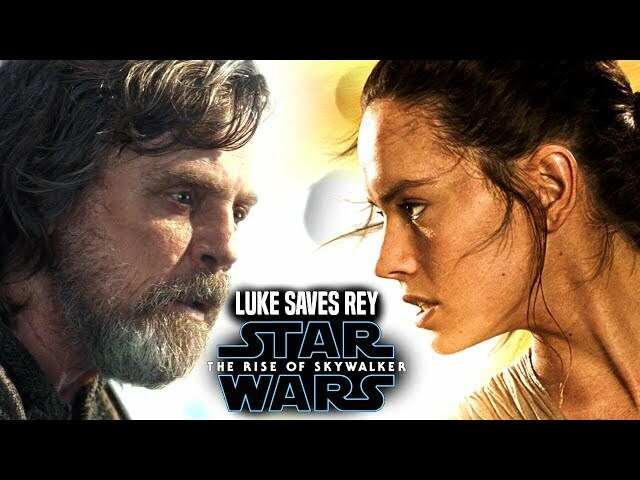 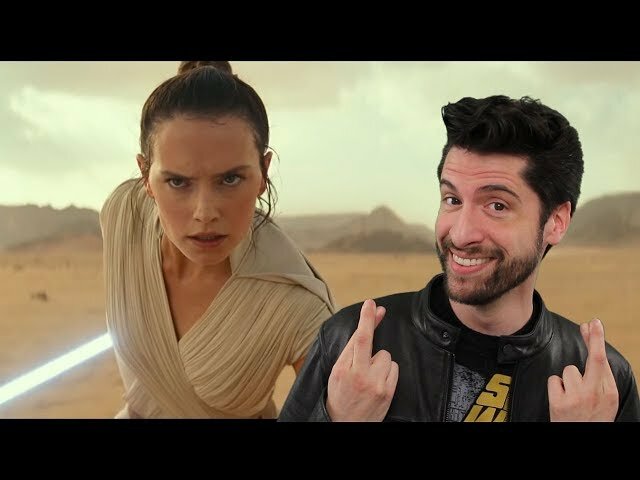 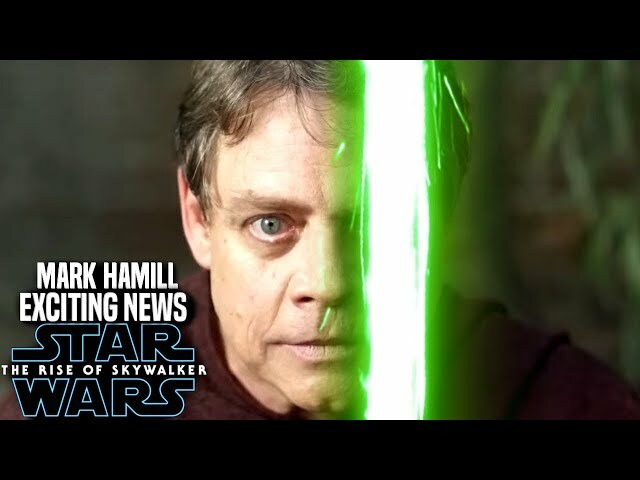 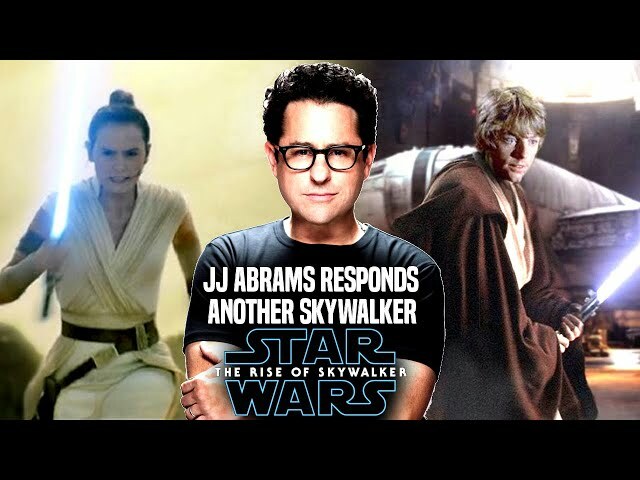 The star wars the rise of skywalker teaser trailer left many scratching their heads as to what comes next to end the skywalker saga.